Offering you a complete choice of products which include stone marble filling glass, tempered glass, glass wire drop earring, lacquered etching glass, glass cabin and glass shelves. 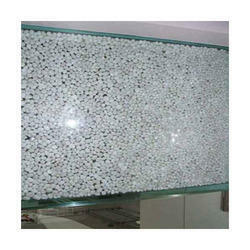 We are the leading manufacturers & suppliers of Stone Marble Filling Glass. We are the leading manufacturers & suppliers of Tempered Glass. 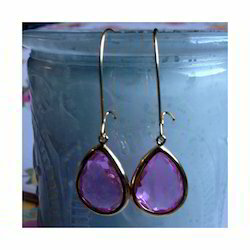 We are the leading manufacturers of Glass Wire Drop Earring. We offer high-quality Lacquered Etching Glass to our valuable customers. Manufactured from optimum grade float glass, these etching glasses are widely used for various decorating purposes. Available with us in all the standard sizes, these glasses can be custom designed as per the specification provided by the customers. Owing to the rich experience and knowledge of this domain, we have been able to offer high-quality Glass Cabin to our valuable customers. The cabins, offered by us, are manufactured from the finest quality of glasses, which is procured from trustworthy vendors. Available with us at highly reasonable market prices, these cabins are known for their rich attributes such as appealing looks and hassle-free installation. We offer a wide range of optimum quality Glass Shelves to our valuable customers. 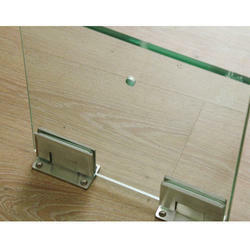 The shelves, offered by us, are precisely designed from float glass that is obtained from trusted vendors. Available with us at highly cost-effective market prices, these shelves are widely used for keeping household goods such as clothes. 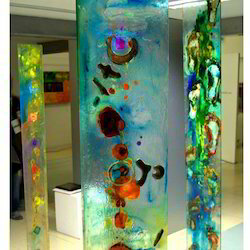 We offer a wide range of high quality of Glass Sculptures to our prestigious customers. Precisely crafted from supreme quality glass, these sculptures are commonly used for decorating interiors. To ensure high standards of quality, these sculptures are crafted under the supervision of experienced craftsmen. In addition to this, these sculptures are available in customer stated specifications. We are one of the prominent manufacturers, traders, and exporters of optimum quality Designer Glass. Manufactured in accordance with the industry laid standards, these glasses are widely used for decorating interiors. Driven by an intense desire to attain maximum customer satisfaction, our logistic professionals assure accurate and timely delivery of these glasses. 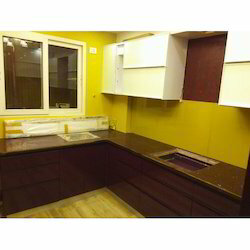 We are the leading manufacturers of Glass on Glass. 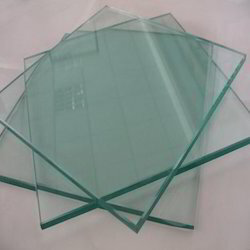 We are the leading manufacturers ofCustomized Float Glass. 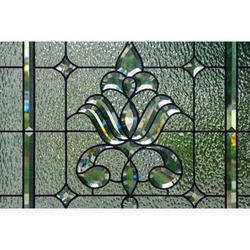 We are the leading manufacturers of Decorative Glass. 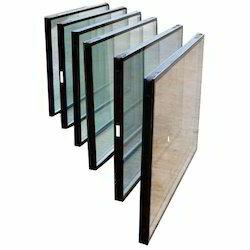 We are the leading manufacturers & suppliers of Stack Glass. 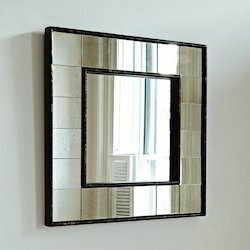 We are the leading manufacturers of Glass Mirrors. 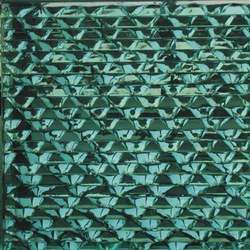 We are the leading manufacturers of Kiln Formed Glass. 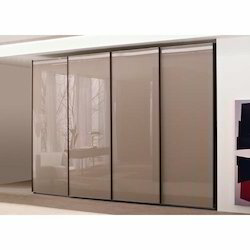 We are the leading manufacturers of Glass Doors. 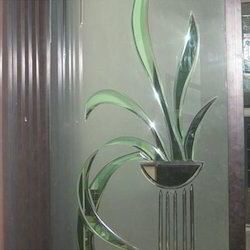 We are the leading manufacturers of Security Glass. 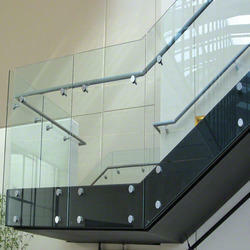 We are the leading manufacturers & suppliers of Railing Glass. 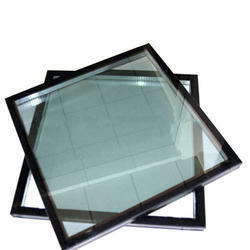 We are the leading manufacturers of Insulating Glass. 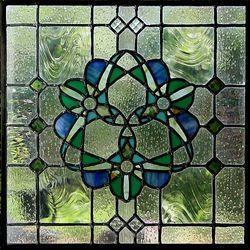 We are the leading manufacturers & suppliers of Original Stained Glass. 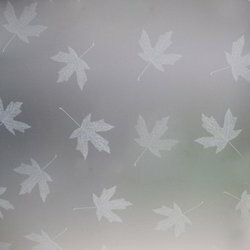 We are the leading manufacturers of Air Brushing Glass. 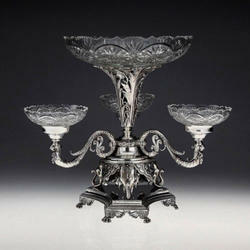 We are the leading manufacturers of Antique Glass. 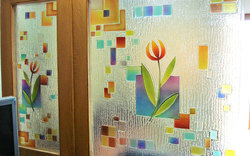 We are the leading manufacturers of Coloured Etching Glass. 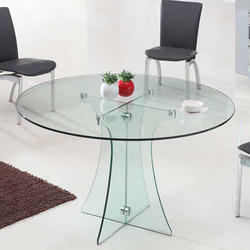 We are the leading manufacturers & suppliers of Glass Table. 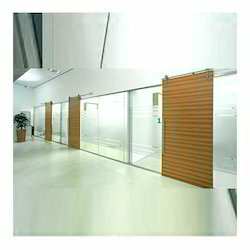 We are the leading manufacturers & supplier of Lacquer Shutter. 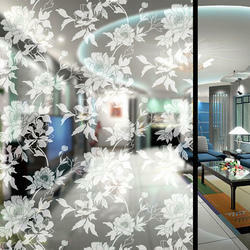 We are the leading manufacturers of Fusion Glass. 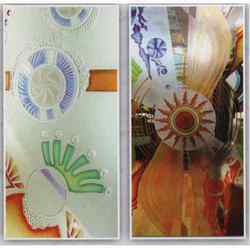 We are the leading manufacturers of Lacquer Glass. 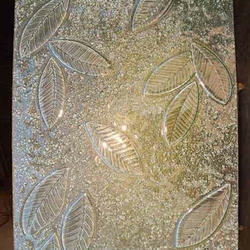 We are the leading manufacturers of Etching Glass. 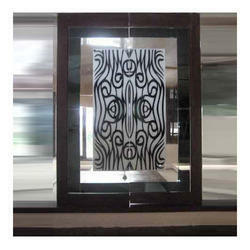 Looking for Cool Stylish Interior Glass ? D.Kumar Lamituff Glasses Pvt. Ltd.